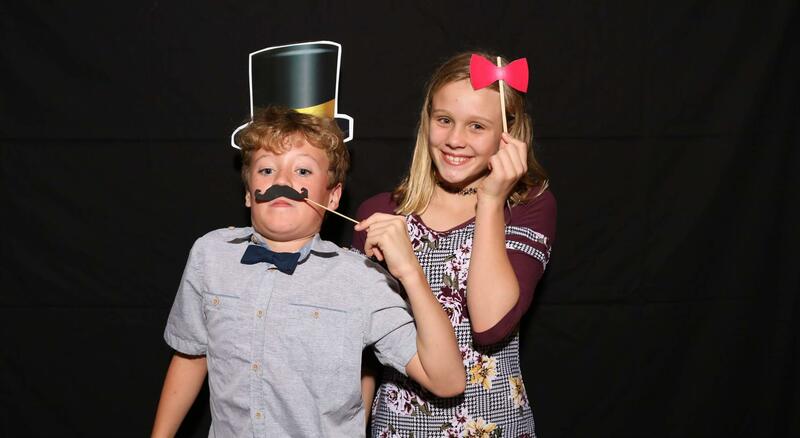 PICTURED ABOVE: Photo booth fun at the Lower School dance. We will be conducting a test of Blackboard Connect, the emergency notification system that allows the school to reach all members of our community with information during unforeseen events or emergencies. The test message will be sent to all parents, faculty, and staff on February 13. · E-mail to accounts on file. · A telephone call (or voicemail message) to phone accounts on file. · A text message to cell phone accounts on file. These calls and messages will indicate that the alert is a test of the system. To ensure that the system continues to work properly, we plan to issue a test of Blackboard Connect each semester. The response from students and teachers about our inaugural Impact Term (I-Term) has been resoundingly positive. Planning for next year is already in the works. Check out this video featuring of some of the extraordinary experiences from this year's I-Term. LJA is once again co-sponsoring the HONOLULU Family Fun Run happens on March 2 from 7-9 a.m at Ala Moana Beach Park. We will have a booth at the finish line and we need volunteers! If you would like to come down to help at the booth, pass out bananas, and cheer on the runners, please email advancement@lejardinacademy.org. If you would like to participate in the run or would like more information, click here. Please enter the code: LeJardin5 to receive $5 off the entry fee. 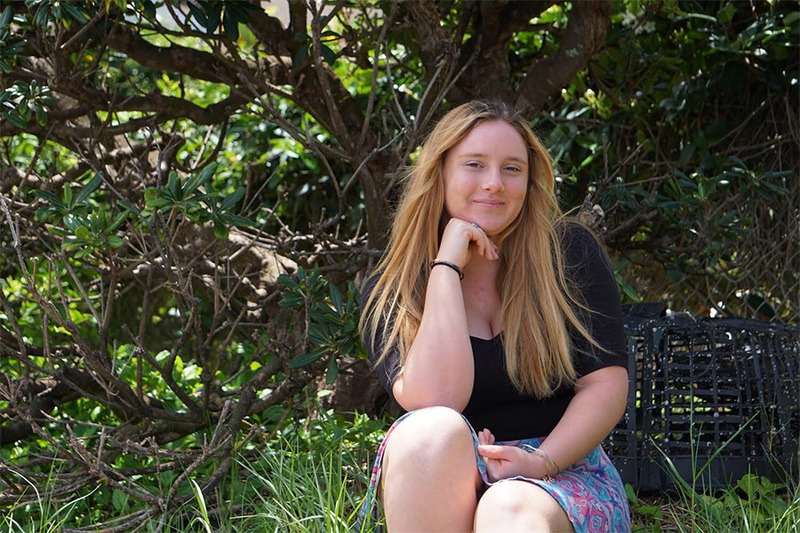 Kela came to Le Jardin Academy in the middle of Grade 8 after being homeschooled for four years. 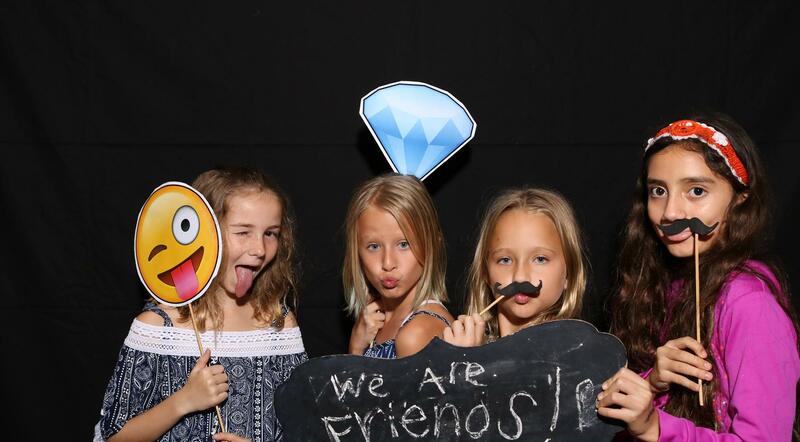 She jumped right into the opportunities here: joining the cross country team and Wild Kids. Now she is a member of the Executive Council for Wild Kids, as well as a member of the varsity paddling team and Poly Club. She says a big highlight of her time here was the growth she experienced: as a leader, communicator, team member, and community member through Wild Kids. "I was able to spend time in Montana, planned a Global Issues Network (GIN) conference as well as fundraisers and trips, and much more." Kela will attend either Pacific Lutheran University or Seattle University as a direct entry freshman nursing student; she was also accepted to Concordia University, Seattle Pacific University, and University of Hawaii Manoa. She plans to acquire a B.S. in Nursing and become a trauma nurse; she may also minor in Spanish. "I will definitely stay active in community service and outdoor recreation, and am considering getting involved in rowing, intramural sports, and art." Best Wishes, Kela, for an extraordinary experience. Keep in touch! Our lost and found is overflowing with items that want to be claimed. Come by and see if any belong to you. Anything unclaimed on Feb. 15 will be donated. LJA hosted SeaPerch Underwater Robotics teams from Windward Oahu, which included four LJA teams. The build session was held on our campus with members of the Coast Guard who guided students in cutting and assembling pvc pipes, waterproofing motors, and soldering electronics to create their robots. FINANCIAL AID AND SCHOLARSHIP APPLICATIONS DUE NEXT WEEK! A reminder that financial aid and scholarship applications are due on Feb. 15! For a list of scholarship opportunities, click here.